specially when you have asp.net web application configured under Share point Virtual Directoryand you try to access web service or write a log file or try to call method from custom assembly. The reason you get this error is your asp.net web application runs under WSS_Minimal trust. 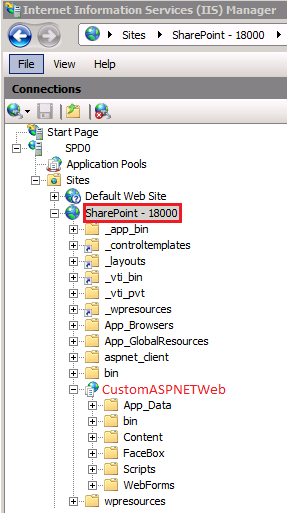 In IIS, Select your sharepoint virtual directory and go to Features view. In features view select .NET Trust Levels. In .NET Trust Level you will see default WSS_Minimal trust. Change it to Full Trust and re-start web application.